our experienced technicians can handle it all. Wheel Cosmo is a one-stop full service shop for all of your wheel needs. 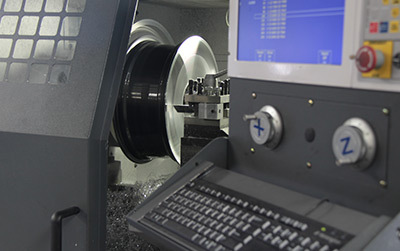 We use cutting edge technology along with tools we’ve developed in-house to completely restore your wheel to factory new condition. Below is a short list of our more popular services. 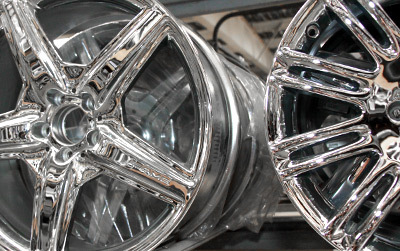 In addition to our services we stock hundreds of like-new re-conditioned OEM wheels for your car or truck. 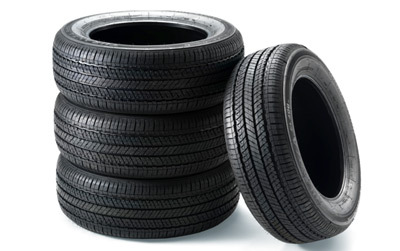 We also carry a wide variety of tires in many sizes. 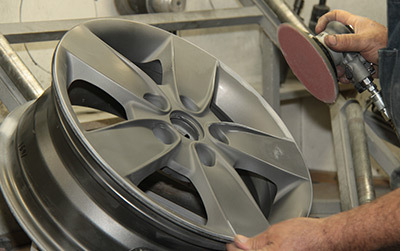 Painted wheels are heat treated in our special oven, baking on a long lasting finish. 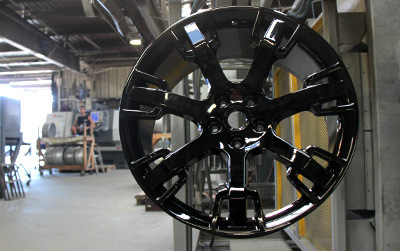 We guarantee the quality of our painted finish for as long as you own your car. The highest quality mirror finish that is less prone to pitting and damage. in 5 working days. 1 wheel warranty. 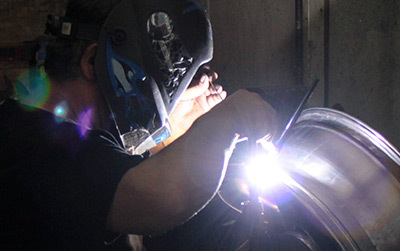 Superior results in less time with our precision tig welding equipment. 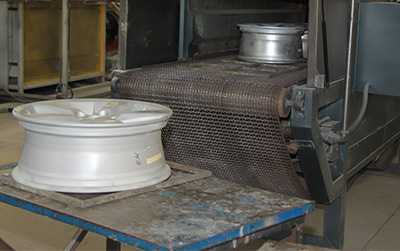 Our state of the art automated machine avoids damaging your wheel when mounting tires. 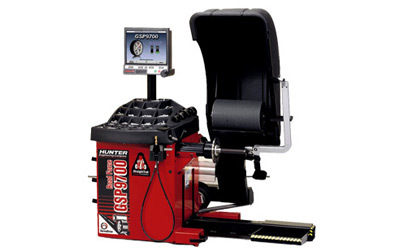 Improves your ride and the life of your tires and wheels assuring a perfect rotation and spin. 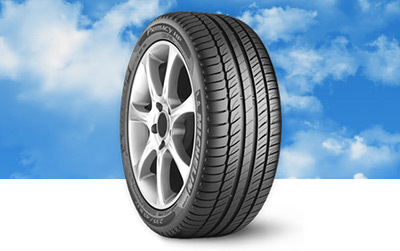 Improve the life of your tires and refill them less often!